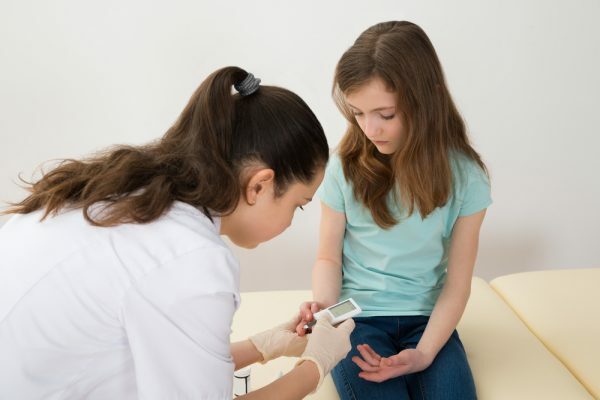 When your child is an infant or toddler, you must take complete responsibility for her diabetes care. As children mature, they can gradually handle more self-care. Here are general guidelines to follow for each stage of your child’s development. 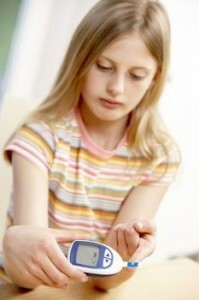 It may seem counterintuitive, but low blood sugar (hypoglycemia) will affect children who have diabetes. The condition occurs when an individual has excessive insulin, perhaps as a result of taking too much insulin, skipping meals or exercising at a high level. If your child’s blood sugar drops too low, they can become unconscious and/or have a seizure.